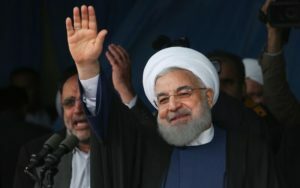 Iran is determined to find a way to prosper amid the unilateral sanctions imposed by the U.S. government, and the political team of Hasan Rohaní, president of the Persian country, is relying on the use of blockchain technologies as a way to counter U.S. influence in the world of international finance. On January 30, the Iranian government Unveiled a Gold-Backed Cryptocurrency. The sovereign stablecoin is called PayMon (covenant in Persian) and was designed and developed by Kuknos, an Iranian company focused on tokenization of different types of assets. 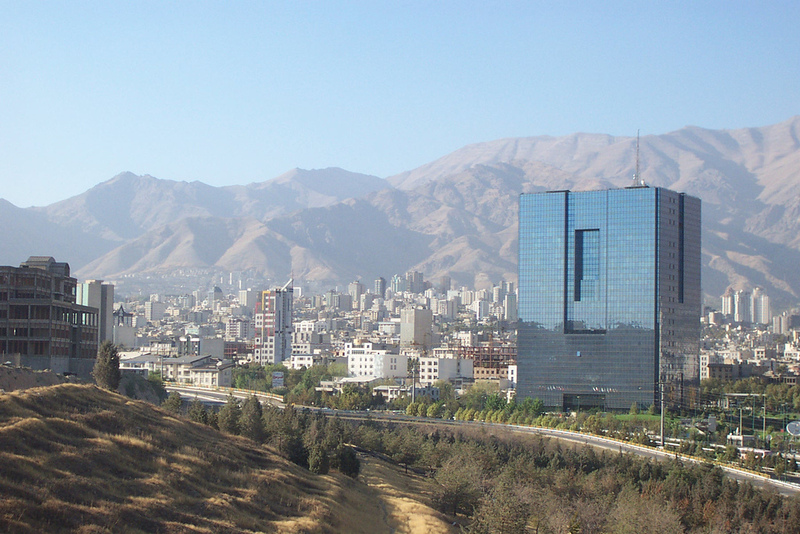 To ensure the proper functioning of the stablecoin as a currency, the Iranian government and Kuknos made alliances with 4 banks: Mellat, Melli Iran, Pasargad and Parsian Bank. Likewise, Iran Fara Bourse, an OTC trading desk is expected to be incorporated into the system, thus extending the trading capacities of this cryptocurrency. Iran’s decision comes a few days after the country announced the development of the first draft of regulations on the use, distribution, and exchange of cryptocurrencies and blockchain technologies. Also, this first stablecoin is like the antechamber to a more ambitious project in which Iran hopes to develop and implement the free circulation of fiat-backed crypto, which could be used by ordinary citizens and banks in financial operations. The Sovereign Crypto Currency Project gained strength after the United States unilaterally decided to maintain economic sanctions against the country, pressuring the SWIFT system to remove Iranian banks from its platform. This decision had a profound effect on the Iranians’ quality of life by restricting their daily banking operations. However, it is expected that in the coming days the Iranian media will comment on the impact this measure brought to the Iranian population. What’s happening? Why everyone is doing this? There are already enough stablecoins in this world. Even the ones backed by gold. DGX is the best from gold-backed. And there’s Dai that’s decentralized and there’s tether that’s just reliable and everywhere. There you go again,BUTTING YOUR NOSE IN WHERE IT DONT BELONG.whats the matter,is it just you America that’s aloud to have rockets.